We help your local listings get found in the top 3 results to help grow your business. Get your local business listed on the top sites your visitors are searching for your keywords. Get found on Google map, Bing maps, Yelp, Yellow Pages and many more. We will add 10 listings for your business. If you already are listed on any of these sites, we will find more to make sure you’re getting all 10 new sites. The more verified local listings (citations) you have for your business, the better chance you have of getting ranked in Google’s top 3 local results. 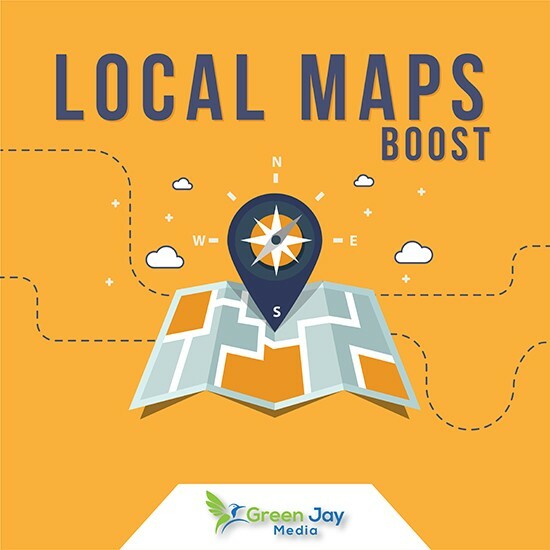 This is where every local business wants to be, to maximize the amount of visitors, leads and sales you can generate from local searches. Google uses other websites to verify the accuracy of your business information, so it’s important to keep everything updated and accurate. We will find any inaccurate listings you might have and get them updated.